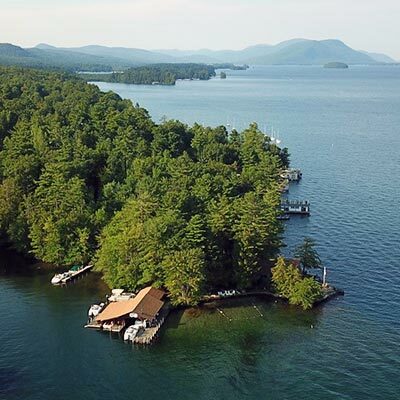 Beckley’s Marina and Cottages, located on beautiful Lake George, is family-owned and operated and has provided authentic Adirondack cabins to generations of vacationers. 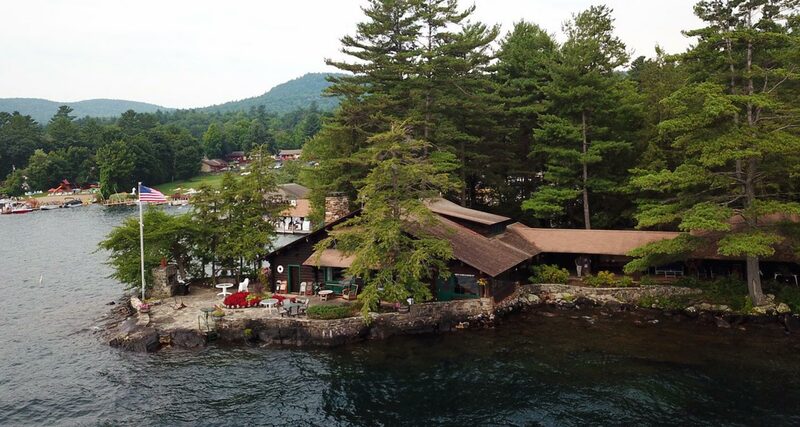 Experience the beauty and quiet atmosphere our lakefront accommodations on Lake George have to offer. 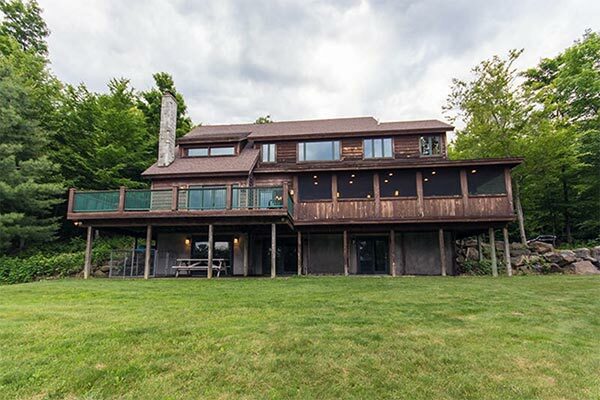 We are located 6 miles north of Lake George village and 6 miles south of Bolton Landing. 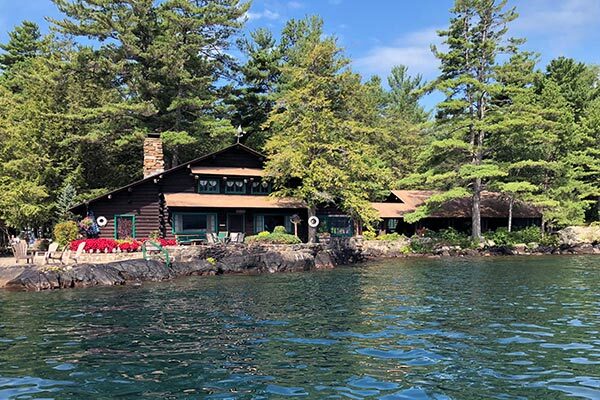 Take a swim at our sandy beach, relax and read a good book on the deck, or just take in the breathtaking views of the lake and the Adirondack Mountains. We also have outdoor grills and free Wi-Fi. 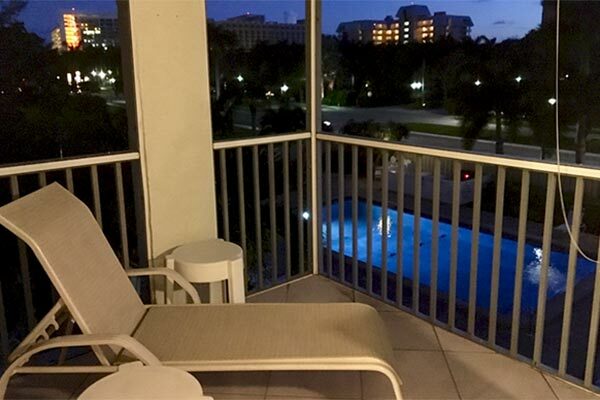 Whatever activity you choose, Beckley’s is the vacation spot for you and your family.